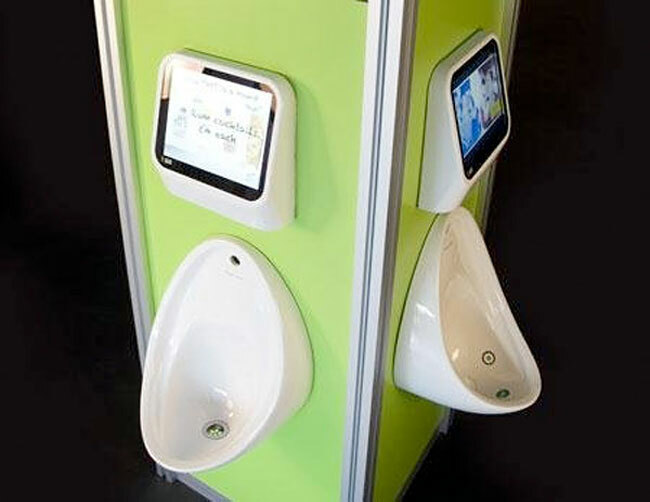 Luckily we don’t feature that many urinals here at Geeky Gadgets, the last time was the Thermochromic urinal, and now we have a video game urinal which has been installed in a bar in London. The video game urinal was created by Captive Media, and the video below shows it in action, and the games available on this strange console include titles like On The Piste. We are not exactly sure if this will catch on, as no doubt gamers will spend more time in the toilet than they will at the bar buying drinks.